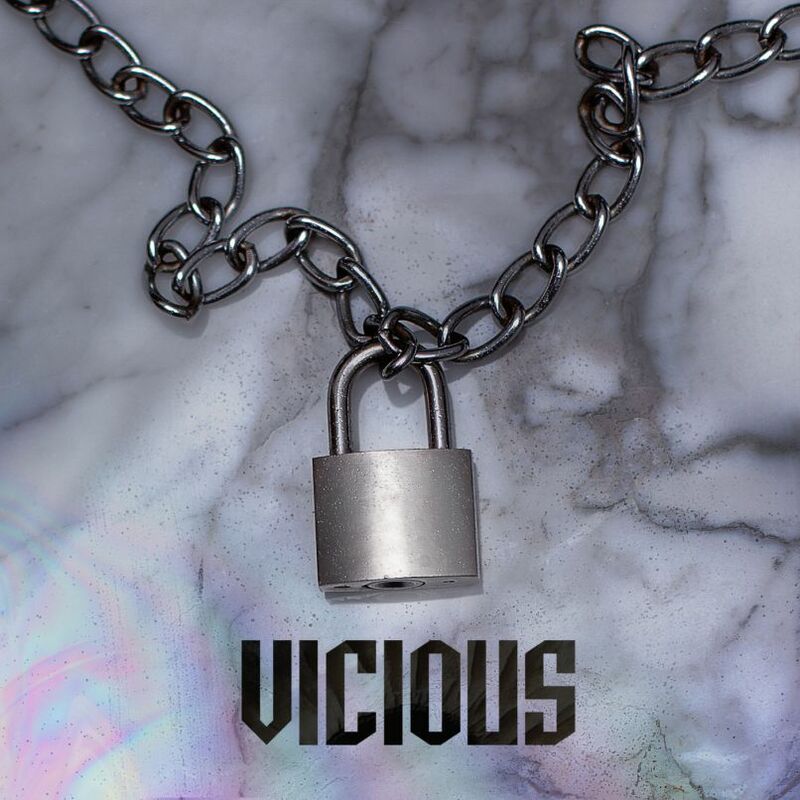 UK Grime artist Skepta has been in and out of various Miloco studios over the past few months in the lead up to the release of his third studio album, Konnichiwa. 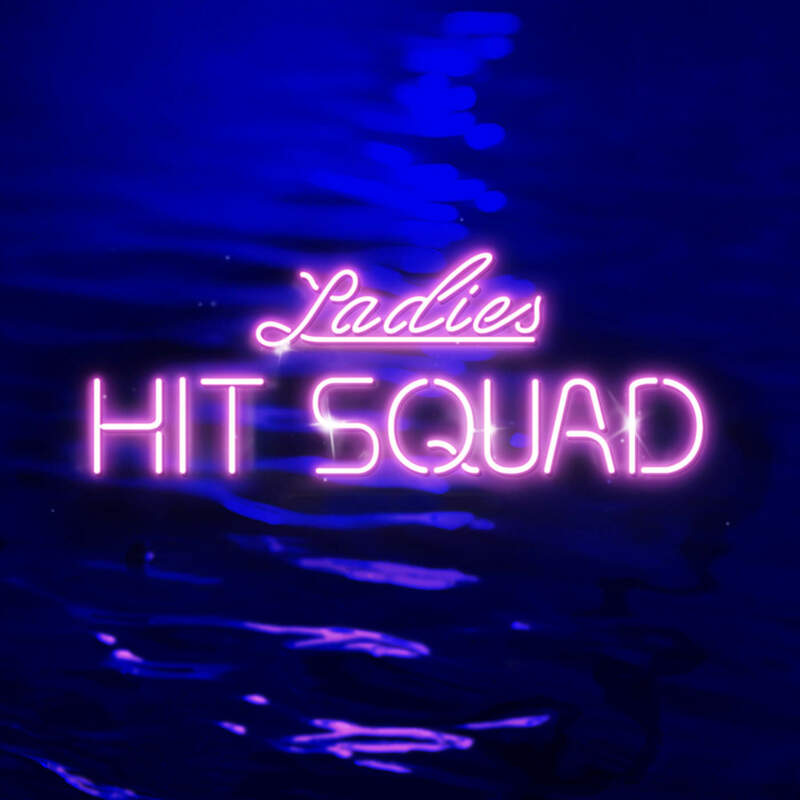 His most recent single ‘Ladies Hit Squad’ featuring D Double E and A$AP Nast was partly recorded in The Bunker, and mixed by Darren Jones in The Bunker, The Red Room and The Square. 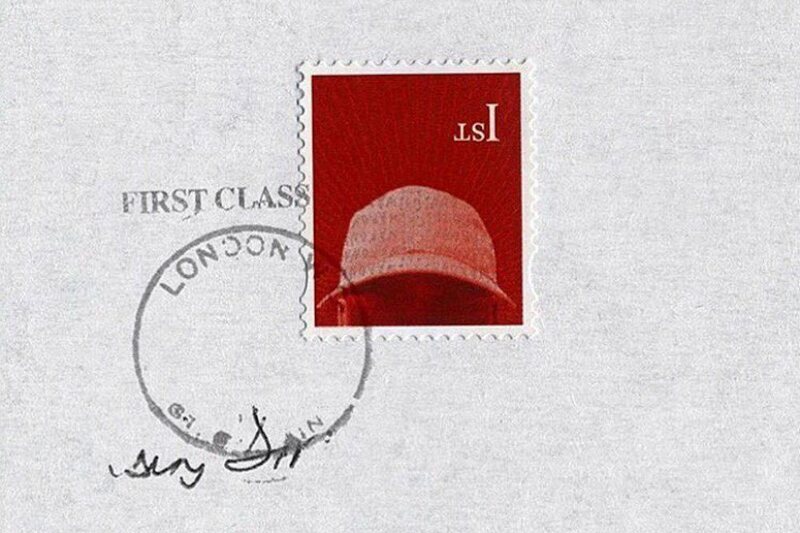 Skepta won the 2016 Mercury Prize for Konnichiwa.